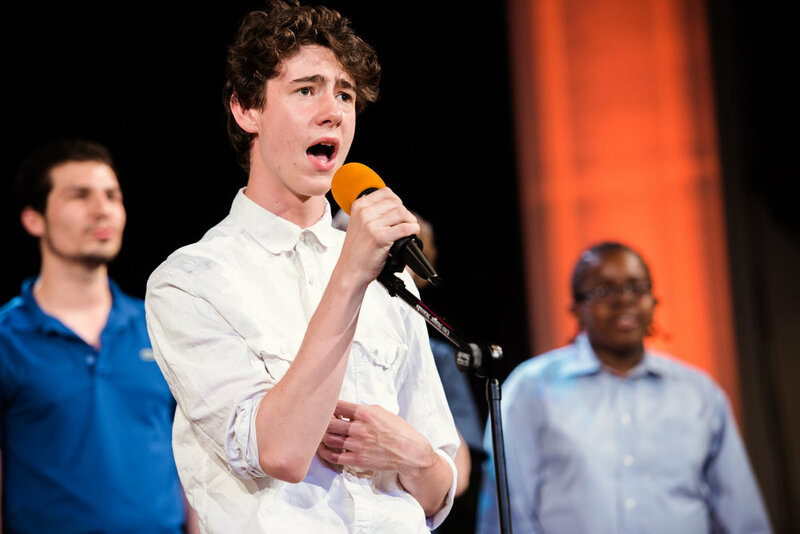 Listen to an original song written by one of our students and performed by Singers' Workshops! "This has been a really enjoyable experience. I feel definitely like I'm growing. This is the only place I can go to learn about my voice." 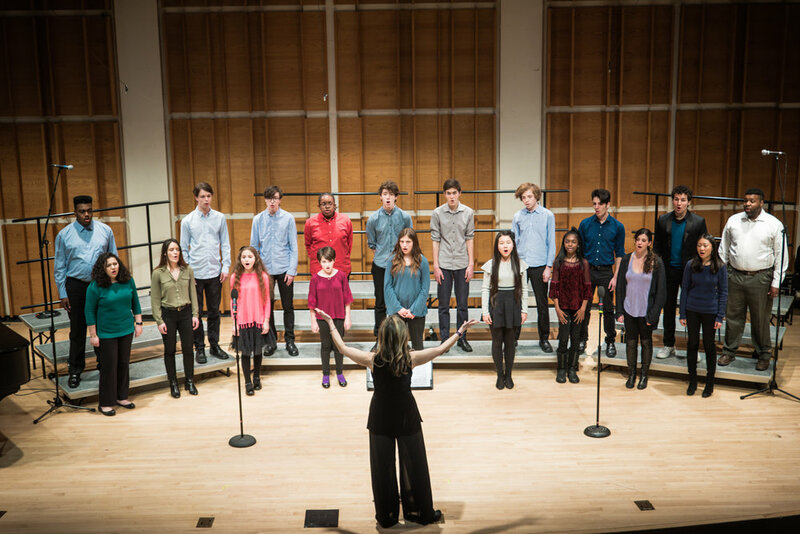 "In addition to all aspects of voice, [Singers' teachers] excel in personalizing the instruction even in a group setting. Thank you!" "The guidance the teachers provide is unmatched." "[My son] loves it.-- he loves it!" How has your child described their experience in Singers’ Workshops? 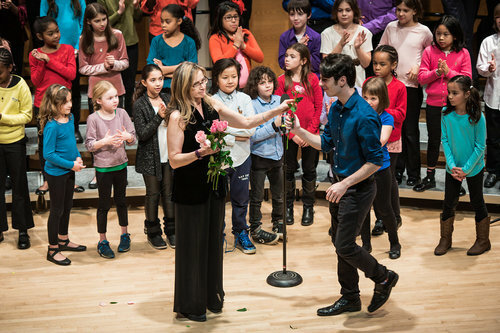 What kinds of skills did your child develop through Singers' Workshops?